Stanley Kubrick’s horror classic, The Shining, screens as part of Cinespia’s holiday party on December 17th at the Los Angeles Theatre in downtown LA. 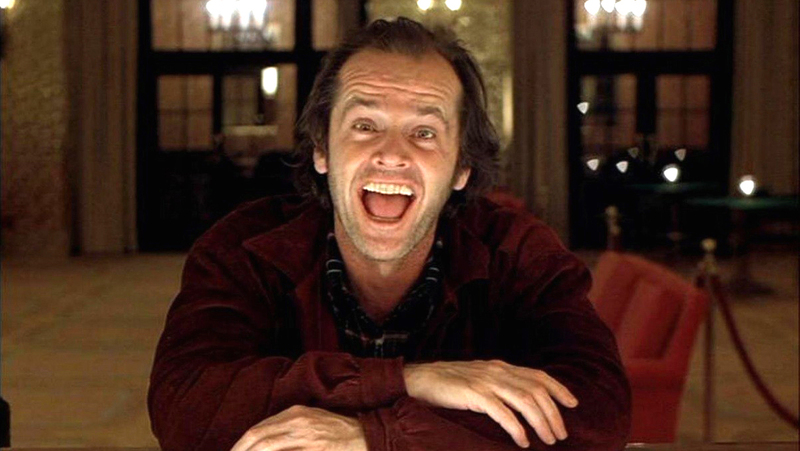 The film, which famously stars Jack Nicholson as the cabin fever-inflicted Jack Torrance, and Shelley Duvall as his unraveling wife, is based on a Stephen King novel of the same name. The legends around the filming are almost as iconic as the film itself, which has been cited as one of the best horror films of all time and produced countless parodies and references throughout pop culture. 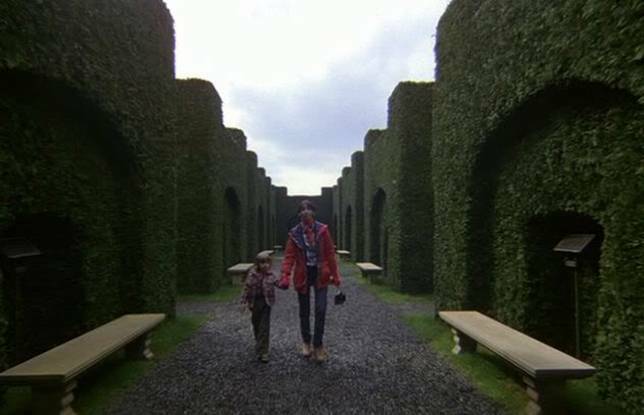 + Wendy and Danny Torrance walk the stunning hedge maze outside the Overlook Hotel in The Shining. 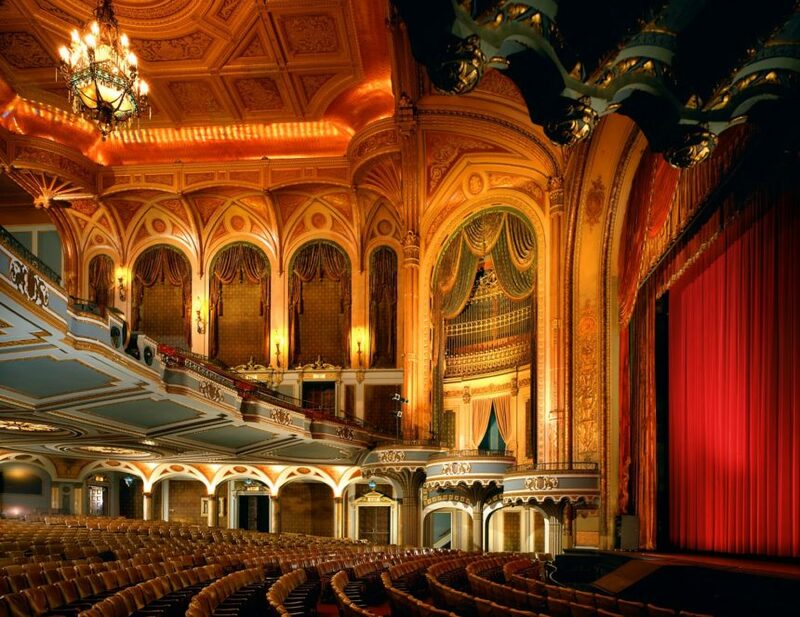 Now brought to life by Cinespia at the Los Angeles Theatre, the film will screen in one of LA’s most historic and opulent spaces, in which the Overlook Hotel will be recreated. Guests are invited to explore the three levels of the theatre, which will include a “children’s play room, mirrored powder room, wood paneled study and cavernous auditorium” and stay after the screening for full bars, a photobooth, DJs and dancing, and a perfect spooky holiday celebration. Formal attire is required for this classic in 35mm. Tickets range from $24 to $60. Learn more here.